For we’ll get a round at Golf in the morning. Jackson wrote in Scots which makes the song a bit more challenging. The song has seven verses. And nippit a’ oor noses in the morning. That the ice would be thawed in the morning. And the lark sing early in the morning. Awa for a round in the morning. On a cold winter’s day, this poem allows us to form a link in common with a golfer who was playing in Scotland 128 years ago. That warms me up a little. I hope it does the same for you. The waggle of the duffer. Than the waggle o’ the stick. Filed Under: Golf Course of Rhymes, golf history, golf humor, golf poetry, golf poetry books, humor, poetry, Scotland, sports poetry, The book "Golf Course of Rhymes" Tagged With: golf, Golf Course of Rhymes, golf history, golf humor, golf poetry, golf poetry books, humor, poetry, rhymes, Scotland, sports poetry, The book "Golf Course of Rhymes"
As I have written in other Posts, the primary purpose of this Blog and my two books (see Banner) is to offer today’s golfer enthusiasts the opportunity to have fun with and learn from poetry. For many of you “poetry” is on the other side of a literary out-of-bounds line. I’m trying to bring it back onto the fairway to give you a shot at it. That’s what this Blog and my two books are about. In this first Post of 2013, I would like to begin by wishing you (who come to this Blog from more than 100 countries) a happy, healthy and peaceful New Year. 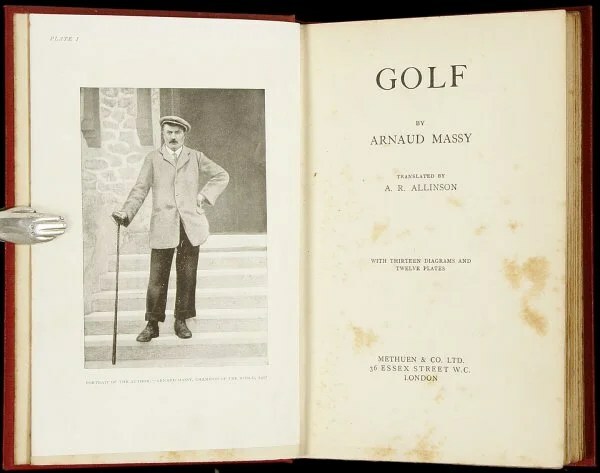 And now I’d like to show you how one of my recent searches for old golf poetry led to the discovery of a non-golf poem that includes well-known lines of inspiration. 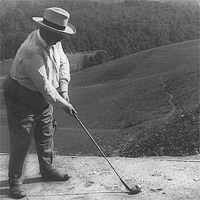 When I find an old golf poem or verse, I often also try to determine the poet’s connection to the game. So I Goggled Henley’s name and found a very interesting Wikipedia entry. 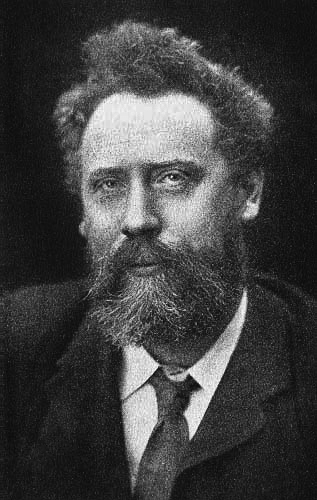 William Ernest Henley (1849-1903) was an English poet, critic and editor. He was born the son of a poor Victorian Englishman. From age 12 he suffered from tuberculosis, and when he was in his teens his left leg below the knee was amputated. After a long recovery, when he was in his early twenties the disease made a comeback. 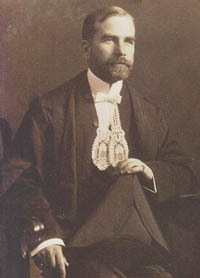 His doctor proposed amputating his right foot to save Henley’s life. Refusing to accept the doctor’s advice Henley got a second opinion. The new doctor saved the foot, but there were two more years of recovery. While in hospital he met his future wife, as well as Robert Louis Stevenson, who became literary collaborator and friend; and also while there Henley wrote the poem Invictus. Two things I learned from this search. First, Henley had a wonderful feeling for “the links” without playing them. (Given his physical trials it is unlikely that he ever played golf.) And second, he left us a most inspiring poem with phrases that you have often heard. This poem was originally published without a title. A publisher later added it. You can go to this second Wikipedia entry to learn more about the poem and some of its more public influences. Note: Searching through Henley’s poetry I found the golf related verse above comes from a poem called “Ballade of Aspiration.” Here is the first two stanza which precede the verse which is the first half of the third stanza. Click here for the complete text. O to be somewhere by the sea ! Whether the morn be foul or fine. Or footing it over the sunlit lea. But O for a breath of the eglantine! O to be somewhere by the sea.